BLACK! 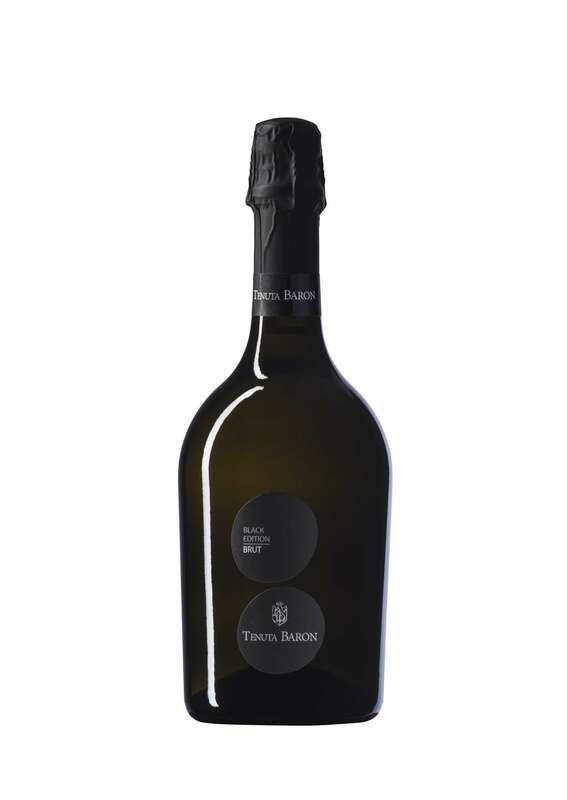 a mature and intriguing to taste, sparkling with Charmat method and then aged in the bottle, it is a wine that gives great emotions. An harmonious palate, structured wine with the complexity of fruit. It's delicacy and freshness make it an excellent aperitif but it is even more appreciable with fish based meals.